Vivian Chang serves as the AAA Fund Media Director, coordinating e-mail and social media outreach. She is an Outreach Specialist at the Union of Concerned Scientists, focused on the role of science in policymaking. Vivian has a B.S. in physics and a B.A. in Spanish from Carnegie Mellon University and an MPA from Princeton University’s Woodrow Wilson School. Vivian served two years as an AmeriCorps VISTA engaging volunteers and coordinating strategic partnerships for the School District of Philadelphia. 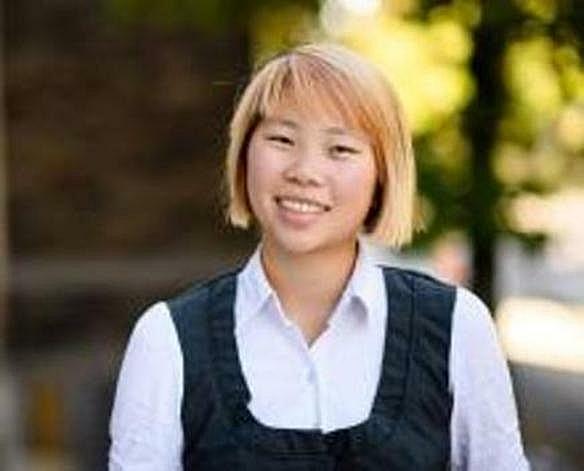 At Princeton, she founded the WWS Forum on Asians and Asian-Americans. In DC, she volunteers as the Policy Communications Manager of Collective Action for Safe Spaces and Environment Co-Chair of the Women’s Information Network. Vivian is a native of Columbus, Ohio, sprouting from dual Taiwanese and Buckeye traditions.